The Cosmis R1 is available from Cosmis Racing UK and its looking good! 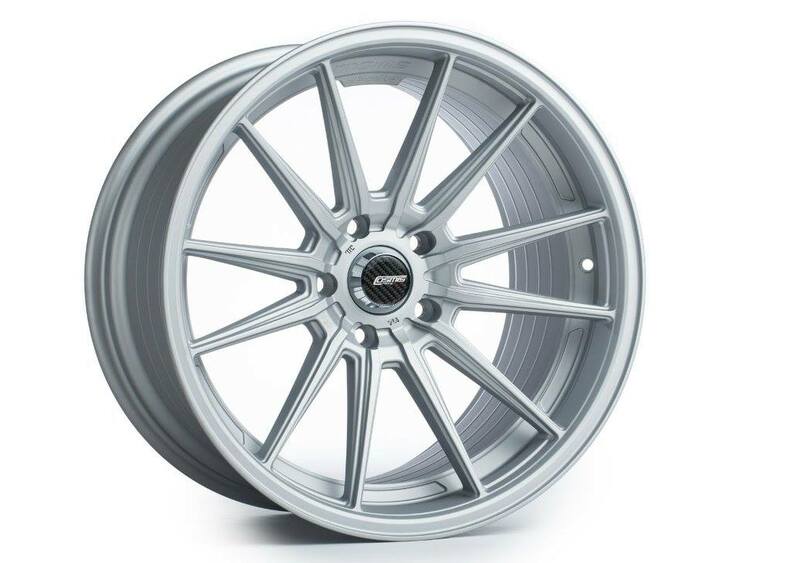 The R1 has a timeless design with twelve spokes and slight concave, available in three different finishes. The R1 comes in three different finishes, Black, Silver and Hyper Bronze. 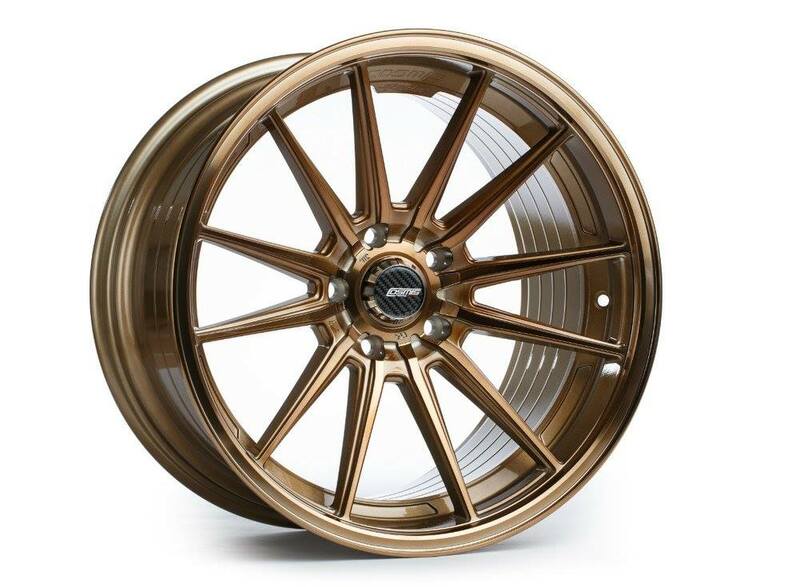 The Cosmis R1 in black cleans up nicely and is the perfect match for the R1 18″ wheel, the Hyper Bronze doesn’t do too bad either with a look like that. You will be noticed. 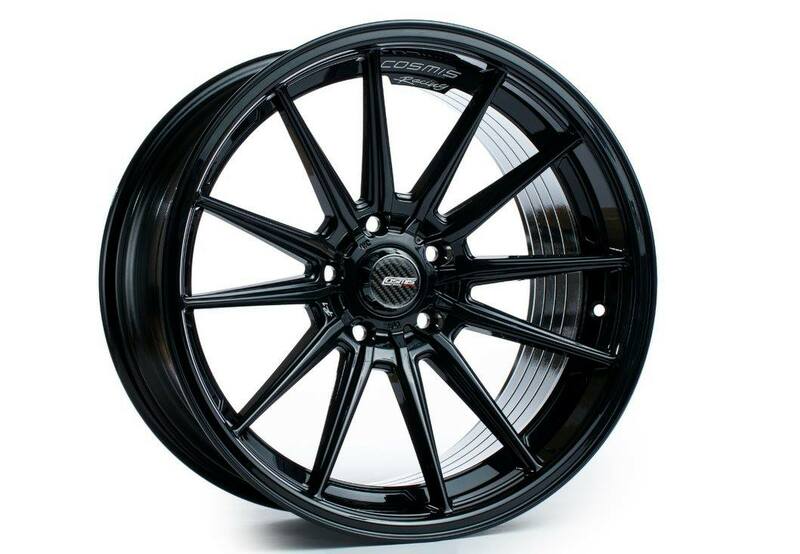 The Cosmis racing R1 is a good choice if you want a good looking design, good quality and a little bit of concave in your life. Contact us if you would like custom PCD for the R1. Please Contact us for custom PCDs.